Kyle Brothers Funeral Directors are an Independent family run business based in Kelso, Roxburghshire. 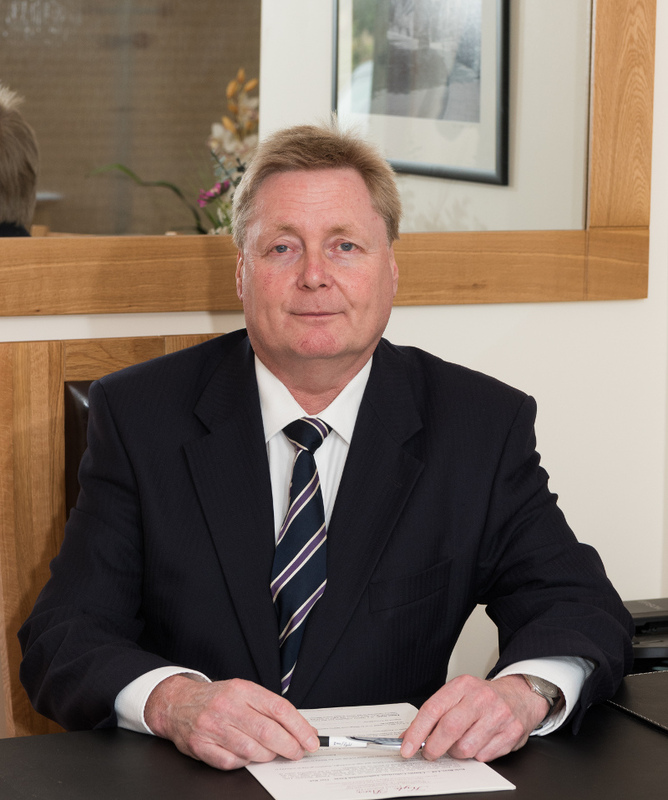 Our reputation for attention to detail has made us the prominent funeral director to serve families in and around Kelso, Morebattle, Yetholm, Coldstream, Gordon and Greenlaw districts. We aim to help you with the funeral of your choice to suit your family requirements whether that be a full church service, burial, cremation or one of the non-religious options conducted by either a Humanist Celebrant or Independent Civil Funeral Celebrant. A woodland burial option is available at Hundy Mundy Natural Woodland Burial Ground just outside Kelso near Mellerstain. Our opening hours Monday to Friday are 9am - 5pm. Under the guidelines of SAIF and NAFD we follow national standards for the benefit of our clients. A full itemised estimate and confirmation will be issued to the family at the earliest opportunity. We provide details of funeral arrangements and an integrated online donation facility. Family & Friends can keep up to date with funeral arrangements and leave tributes and messages of condolence. One of our most successful services, for your peace of mind we provide industry leading funeral plans from Golden Charter, providers of over 500,000 funeral plans in the UK. 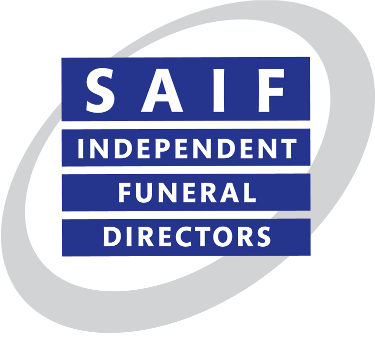 We work under the standards and guidelines of SAIF and NAFD - Scottish Society of Independent Funeral Directors and National Association of Funeral Directors. Located in the beautiful town of Kelso, within the old county of Roxburghshire we serve the districts of Kelso, Coldstream, Yetholm, Morebattle, Gordon and Greenlaw - all within Roxburghshire and Berwickshire in the Scottish Borders.